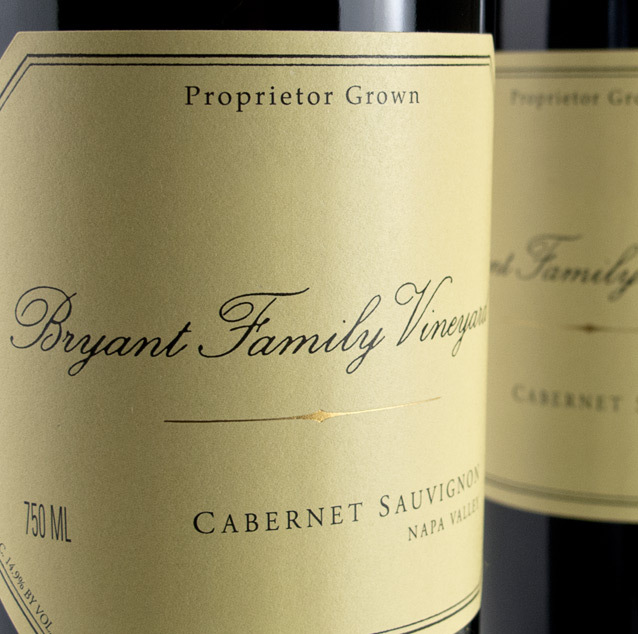 Benchmark Wine Group is excited to release another featured cellar, The Craftsman’s Cellar. A successful New England businessman, The Craftsman was equally passionate about the wines he collected and creating a breathtaking space to feature his treasures. 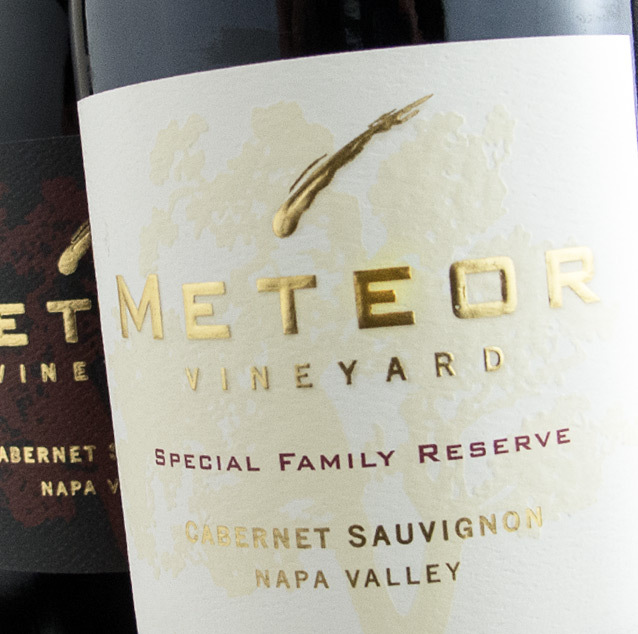 The Craftsman became serious about wine in the early 1990’s, pursuing new releases from California and France, often sourcing directly from the winery mailing lists or importers. When the time came to build his dream home, the wine cellar was a special focus. Finished in Travertine, rough sawn cedar beams and custom racking throughout, the 4000 bottle capacity was maintained by a state-of-the-art climate control system with redundant back-ups to ensure perfect storage conditions. The final result was such a success; the cellar was featured in books and articles to highlight the meticulous construction and attention to details. The wines held within this special cellar were equally impressive. 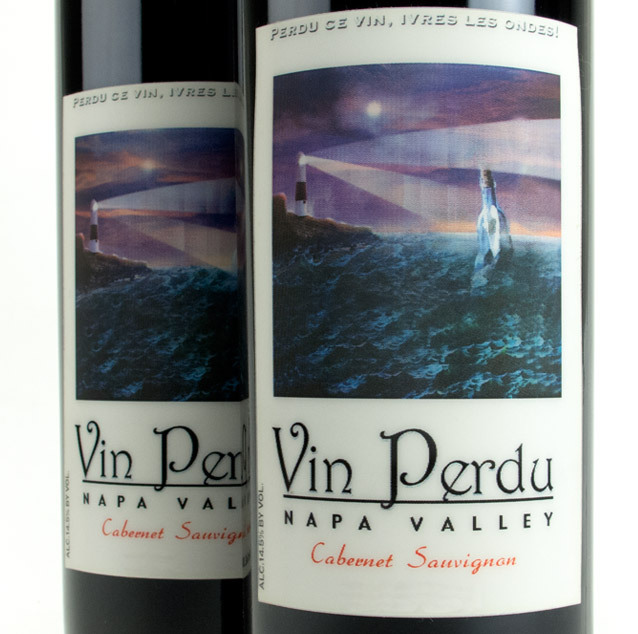 Focusing primarily on California, there are several verticals of the very best wines from Napa, including Screaming Eagle, Harlan and Caymus. 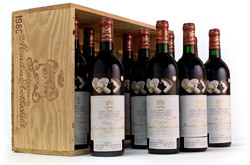 Don’t miss additional favorites, including First Growth Bordeaux and Penfolds Grange. With a life change, the tough decision to sell his collection was reached. Inspired by Benchmark’s past efforts with The Engineer’s Cellar, The Craftsman enlisted our services and a cellar team was quickly dispatched to New England. The collection was inspected and carefully packed for refrigerated transport on-site to ensure provenance and safe delivery to Napa. Don’t miss this opportunity to acquire perfectly aged collectibles with impeccable provenance, all with Benchmark’s Provenance Guarantee.